This is a great option for those pool owners that usually keep up with cleaning their pool or spa themselves, but may not like to handle the chemicals, or do not have the knowledge base to do so effectively. Hire one of our pool care specialists to routinely test the water for proper balance, filtration, chemical sanitization and alkalinity. They will add any chemical needed to ensure the safety and cleanliness of your pool, spa or hot tub. 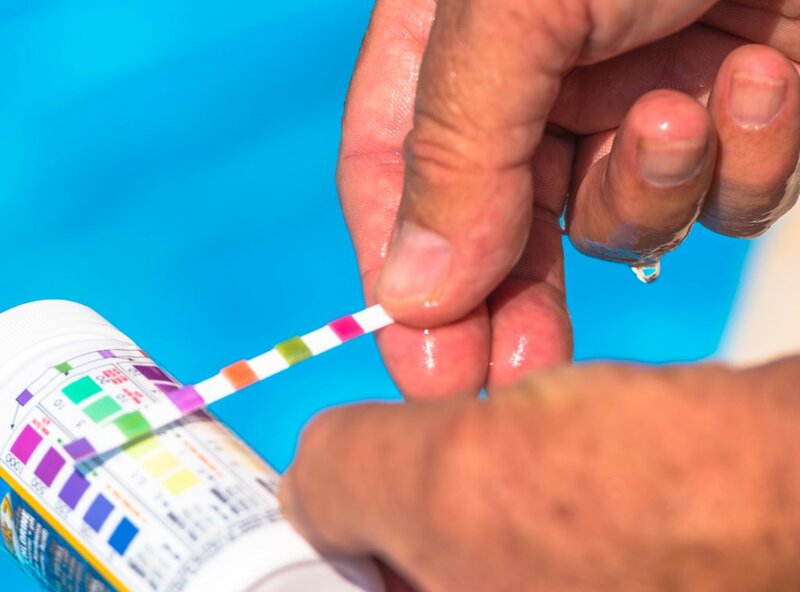 Our pool professionals do more extended testing that consumers usually do not have access to, and it is suggested that this be done at least 3 to 5 times a season, but preferably once a week.